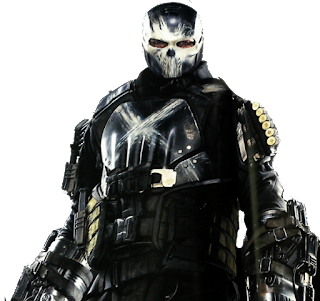 Crossbones, who was the first antagonist to face Cap in Captain America: Civil War, was a Hydra agent who met his end by committing suicide in a bid to take Captain America with him after failing his mission to get a biological weapon in Lagos… and we already know how that turned out in Lagos, Nigeria. Thanks to Scarlet Witch who saved Captain America and other Lagosians in the market, but failed to contain the blast and ended up killing people in the research lab. However, Crossbones death isn’t going to stop Spider-Man: Homecoming from giving him a shoutout. 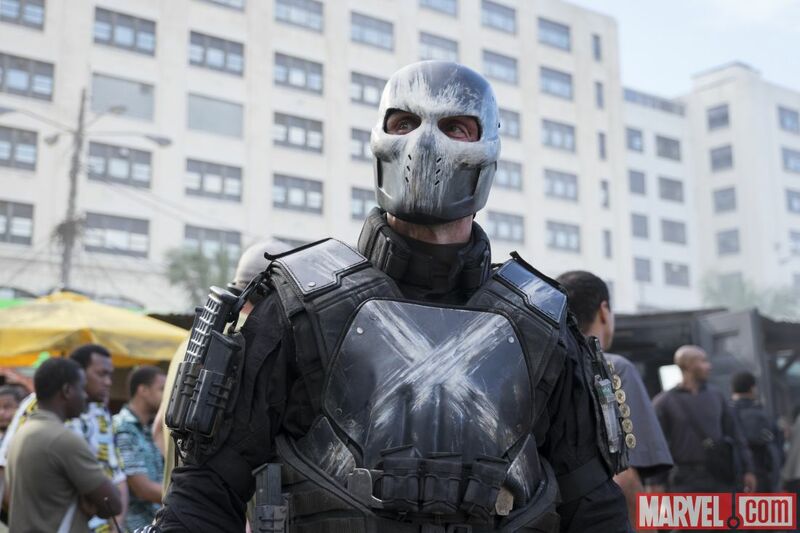 In an interview with CinemaBlend, a producer on Spider-Man: Homecoming told the site that fans would see subtle easter egg involving Crossbones in the movie. The nod comes courtesy of Shocker, a villain who teams up with the Vulture to wreak havoc and make life hard for Tony Stark. 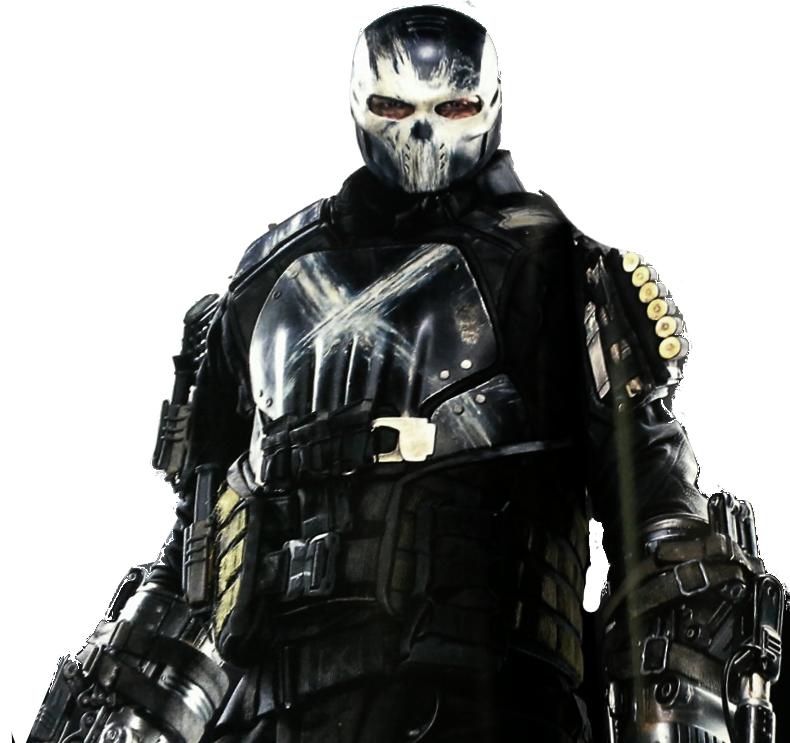 Talking about the Shocker’s armory, Carroll pointed out that one of his gauntlets was salvaged from Crossbones. “One of the guys on his team goes by The Shocker, which Toomes make fun of him for. ‘What is this, Pro-Wrestling?’ I think this is another really cool interpretation of a pretty classic costume. He’s got these insulated, yellow arms, like the Shocker in the comics. And that gauntlet, you’ll recognize from the beginning of Civil War,” Carroll said. The cast features Tom Holland, Michael Keaton, Robert Downey Jr., Zendaya, Donald Glover, Jacob Batalon, Laura Harrier, Tony Revolori, Tyne Daly, Bokeem Woodbine, Logan Marshall-Green, and Marisa Tomei.